We have five Mitsubishi Wire EDM machines with capacity reaching 36" x 80". These machines offer us 24 hours of run time to keep up with the most extreme customer demands while maintaining tolerances of .0001. To learn more see our facilities list. We incorporate proven inspection techniques to verify the manufacturing process throughout the tool build process. 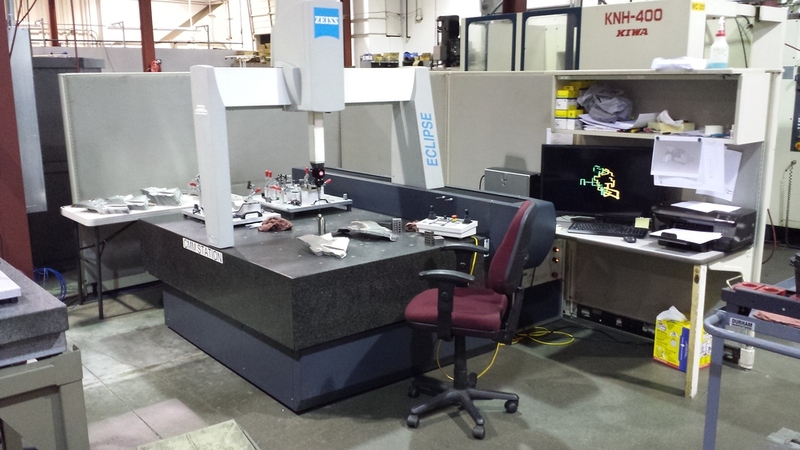 When customer demands call for higher standards, we utilize our Zeiss CMM to inspect your parts and provide measurement and capability reports to meet your quality requirements. Complimenting our tool and die capabilities we offer design and build capabilities for inspection fixtures and weld fixtures. 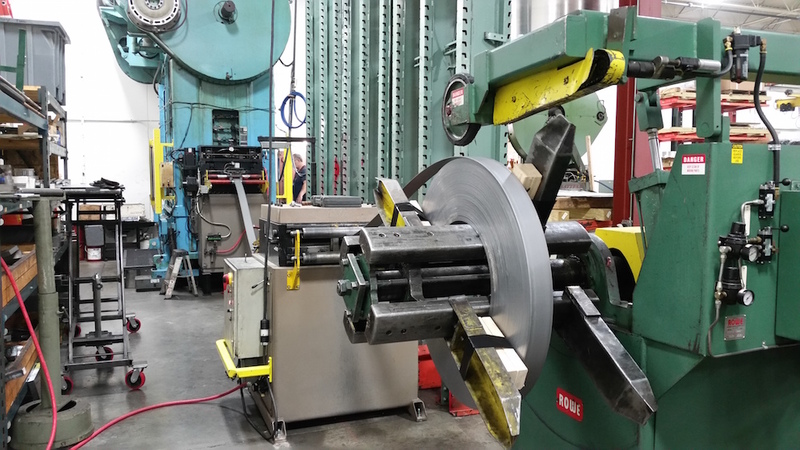 Victory Tool has been manufacturing Thermoform Match Metal tools for over 15 years. Whether it is a single station trim, pierce or a progressive tool, Victory has the experience and the manufacturing techniques to complete your project on time and on budget.